Thanks for your articles on the Vermona Synthesizer - I read entirely through the first part, went a bit too techy in the second article but still very interesting. I got my Vermona Synthesizer a couple of days ago and Iʼm now facing two issue, which I hope you can help/suggest how to solve them. First of all: for VCO 2 the register buttons donʼt remain pressed (none of them). I opened up the synth and I found out that the mechanism is somehow “stuck” in the “open” position (the position in which nothing gets blocked). It can be seen in the difference to the VCO 1 register selectors: there, the right end of this longitudinal metal plate is in its “rest” or “inner” position, whereas for VCO 2 it can be seen that it is “out” and didnʼt get back (I donʼt know how to correctly describe, maybe I can show you pictures?!). So of course, my question is: how do I repair this mechanical issue? I know itʼs only mechanical, because if I keep a register button pressed, VCO 2 is playing. Second issue is the keyboard: as some keys were having “double triggers” or didnʼt trigger immediately, I took an eraser and tried to clean up what was accessible without removing any keys at all. I also moved the plated bars slightly a bit more left and then back right... now I got the lower 4-5 keys which play the same note (???) and all the others play ok but some of them are still not “clean” enough. What is your suggestion for this issue? By anarag, Wed, 2016-06-08 23:54. By anarag, Fri, 2016-04-08 02:03. So, to work. Start with cutting. By anarag, Thu, 2015-06-11 21:02. By anarag, Sat, 2015-03-07 15:32. By anarag, Sun, 2015-02-22 19:30. 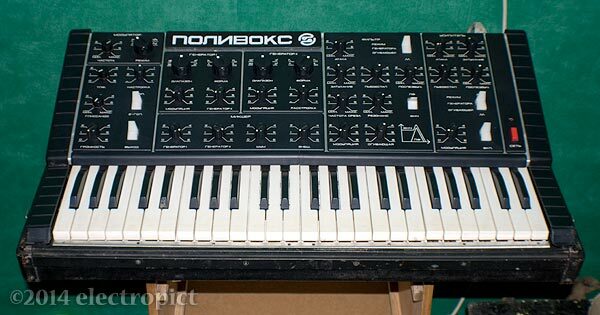 Generator (Генератор) = tone generator = (audio frequency) oscillator = VCO. Glissando (Глиссандо) = portamento (a.k.a. ‘glide’). Pedestal (Пьедестал) = sustain level. Iʼll use the Polivoks terms here, mostly. Case: not great; sticky tape residues, heavily scraped and rather indented. So much for all the “built like a tank” guff. Built like a fake tank for to confuse the enemy, maybe. Sheet aluminium bends (like plastic, unlike steel) but doesnʼt rebound. It seems to have had carry handles at either end; not sure if they were original, but gone now. The rubber feet on the underside are different sizes – presumably two were replaced at some point. By anarag, Thu, 2014-08-21 00:16. 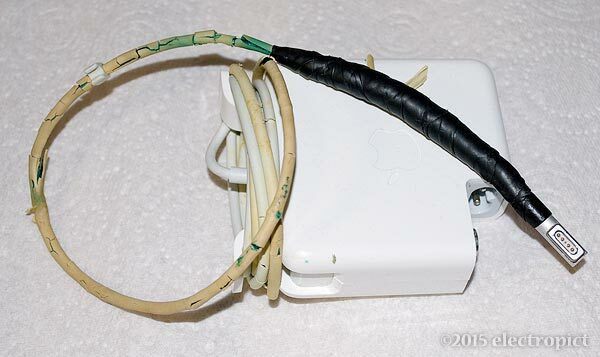 MagSafe – the Last Straw? This happened over the last 48 hours. By anarag, Tue, 2014-08-12 13:21. Read more about MagSafe – the Last Straw?